Back in the late 1980’s St Monica’s GAA club where one of the first Dublin clubs to establish a Ladies Gaelic football team joining the fledgling Dublin LGFA in 1988. In 1989 St Monica’s won the Dublin senior championship beating Robert Emmets in a closely contested final played in Pairc Ui Murchu, home of Ballyboden St Endas. The same year four of the St Monica’s panel formed part of the Dublin panel that won the Junior All Ireland final in Croke Park. 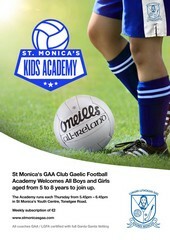 Over the years adult Ladies football in St Monica’s diminished mainly due to the lack of playing numbers and player's family commitments. 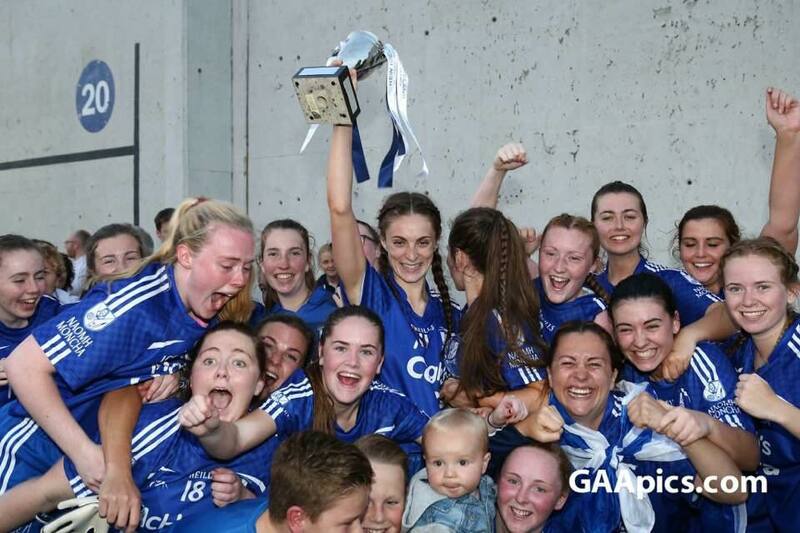 However in 2010 St Monica’s GAA Adult Ladies team reformed after the success of the Gaelic4Mothers programme and have performed steadily each season since their reformation. In 2013 St Monica’s reached the semi- final of the Junior F championship only to lose out to eventual winners St Patrick's of Donabate. In 2014 the team went one step further and reached the championship final but sadly lost to St Jude's B. 2015 was another successful season as the team once again reached the Championship final, league play off and cup semi-final. 2016 was definitely seen by many as the breakthrough year for this talented bunch of footballers. As they finally captured the championship title with a 2-08 (14) to 1-06 (9) win over St Brendan's. The team finished runners up in the cup and 3rd in the league. 2017 saw our adult ladies team reach a championship final for the fourth consecutive year. 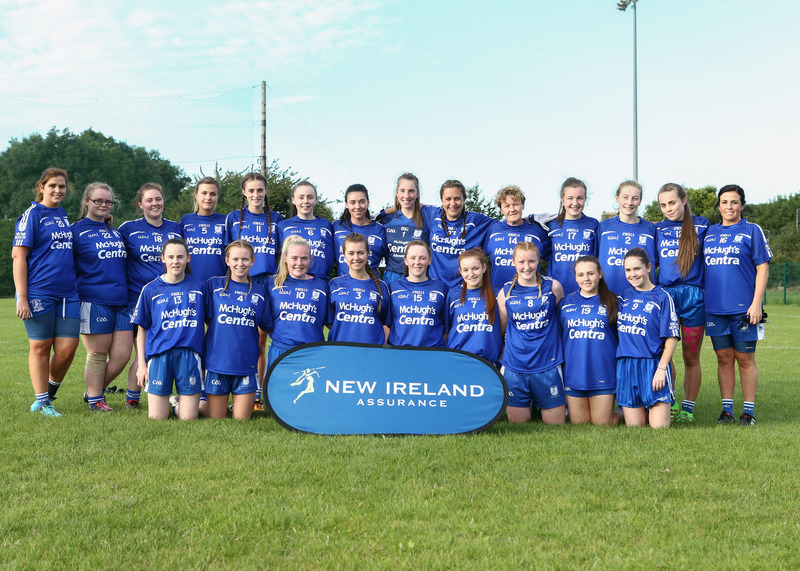 The girls were unlucky to lose to St Brendans in the final. In the league, the team finished third and also reached the semi-final of the cup. Adult ladies fixtures take place on Wednesday evenings with the 2018 season due to start in late March. Team training takes place on Monday and Wednesday evenings (venue and time TBC).